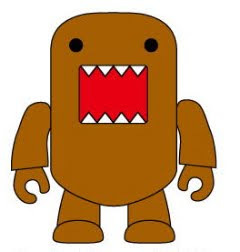 Domo Qee Series 2 + more coming March 2010 from Dark Horse! 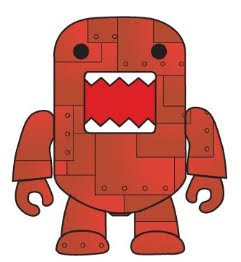 Following the smashing success of the Dark Horse collaboration with Toy2R on the first series of the 2” Domo Qee, we are excited to present an all new assortment of colorful designs. You like raindrops, candy canes, or even glowing radioactivity?!? This new series of figures has all that and more! 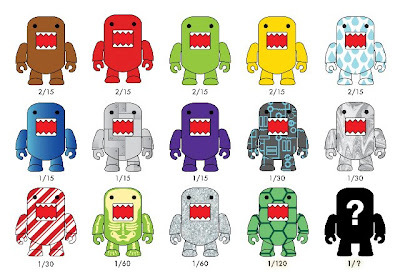 This freshly hatched offering features 15 all new limited edition versions consisting of 5 new color flocked Domo Qees as well as 10 other fabulous designs, including the ultra rare Mystery? Figure. 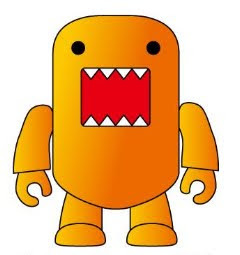 The Domo Qee Series 2 figures come in a countertop display of 15 blind boxes. Which one will you get? (We'll be opening some of these to sell as open-box!) Blind boxes will be same price as Series 1: $8.99 each. 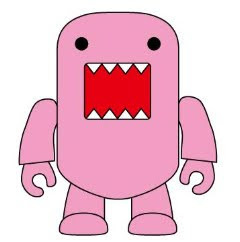 As a supplement to the Domo Qee Series 2 figures, there will also be 5 limited edition Domo Qee designs available individually packed on blister cards. 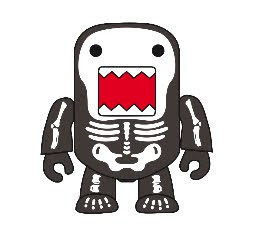 With the exception of the Flocked Classic Brown Domo Qee, these styles are not available in the Series 2 Display Case.